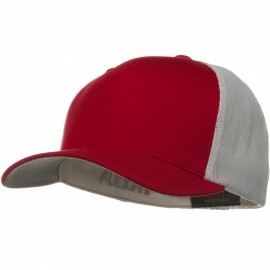 Measures 13" long, 7" wide. 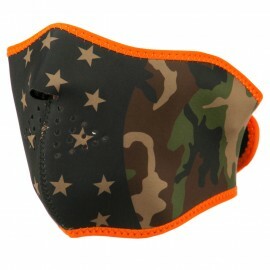 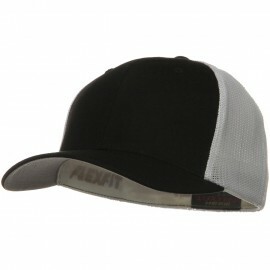 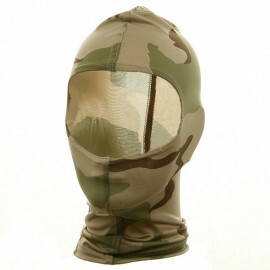 Available in olive, solid black, and 3 camouflages; urban, woodland, desert. 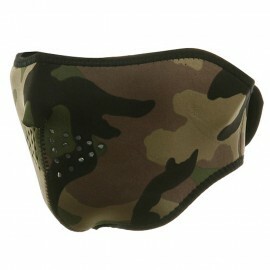 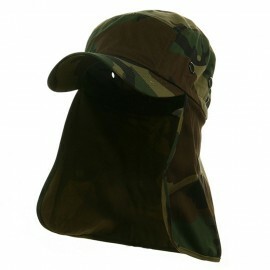 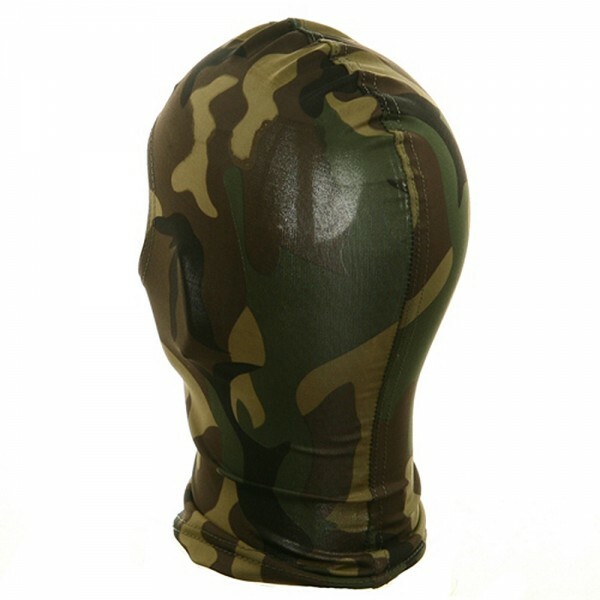 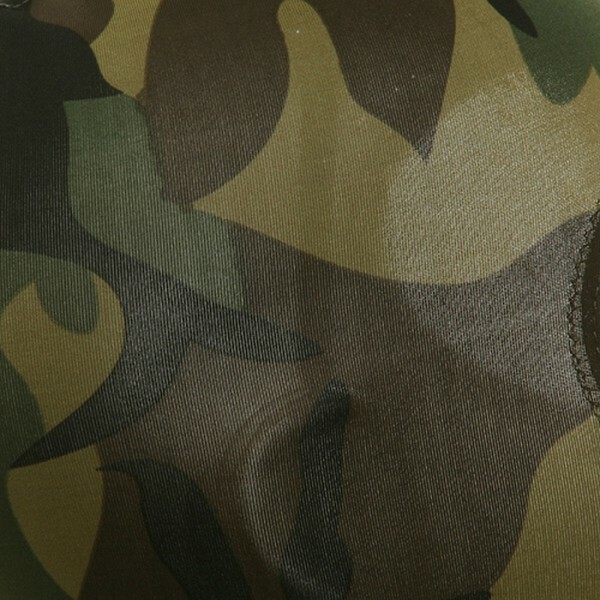 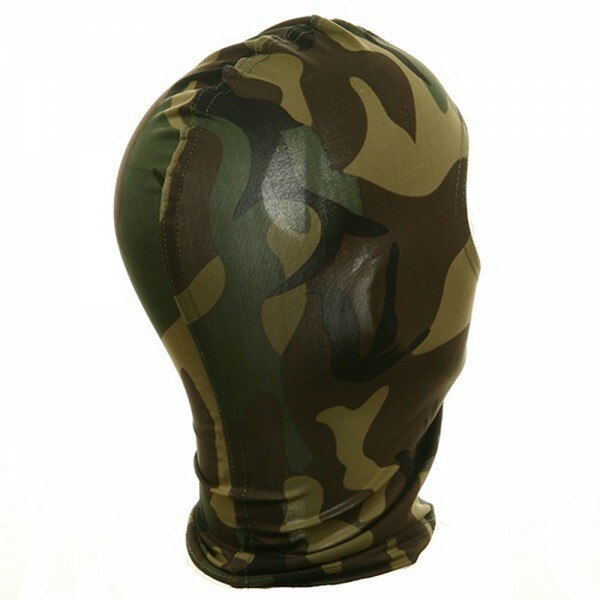 Use this basic balaclava of thin, stretchable polyester in Camouflage Woodland to protect your neck and head from the elements. 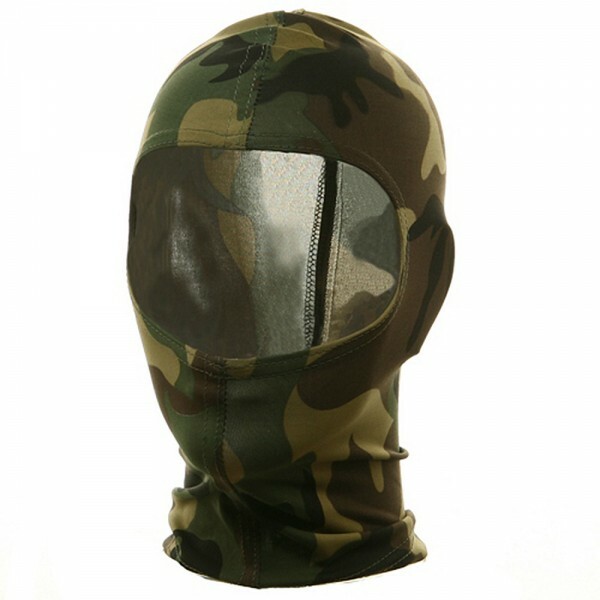 Lightweight and smooth, with an ample opening for your face, this slim hood is perfect for added insulation under thicker hats or helmets. 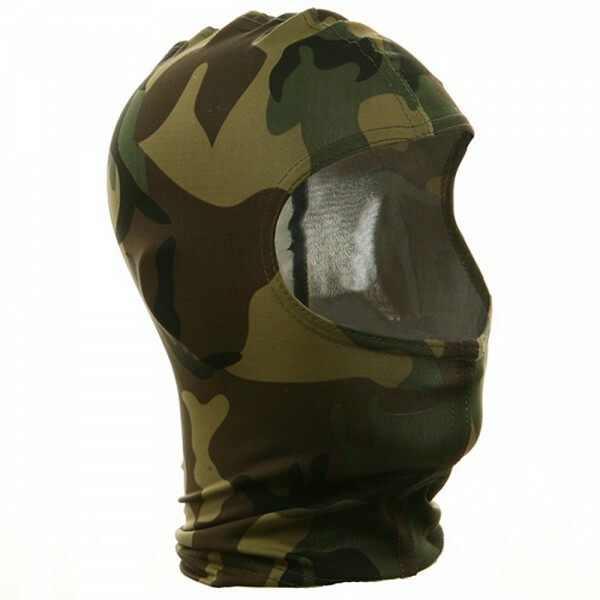 You will like the neutral color and design of the simple construction of 2 panels of fabric, but you will love the weather tested versatility of function and easy packability of this balaclava.